SAN DIEGO -- SeaWorld has filed a lawsuit challenging a California commission ruling that bans the company from breeding captive killer whales at its San Diego park. 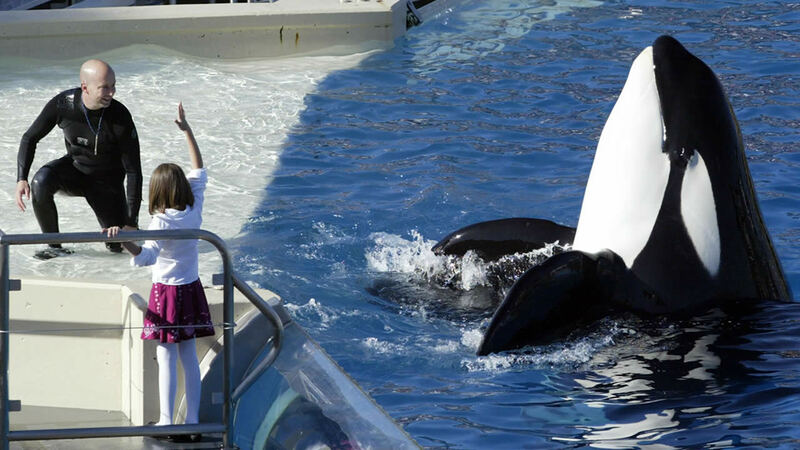 SeaWorld filed the suit in San Diego Superior Court on Tuesday. It says the California Coastal Commission was outside its authority when it made the ruling on breeding in October. The California Coastal Commission approved a plan for a $100 million expansion to the Orca tanks at SeaWorld San Diego Thursday night. 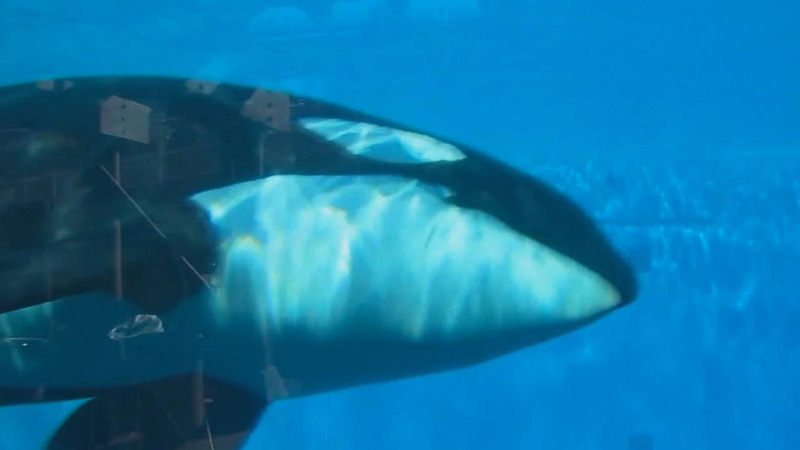 The commission endorsed a $100 million expansion of the tanks SeaWorld uses to hold orcas but included a ban on breeding and prohibitions on the sale, trade or transfer of the whales. SeaWorld said in a statement Tuesday that because the whales are not part of the coastal or marine environment, they are not part of the commission's jurisdiction. A commission representative says the agency is still reviewing the lawsuit and has no immediate comment.